Back in 2015, Juicy J, together with Katy Perry, Becky G, Diplo, and Max Martin invested into a brand new enterprise known as Core Nutrition Water. 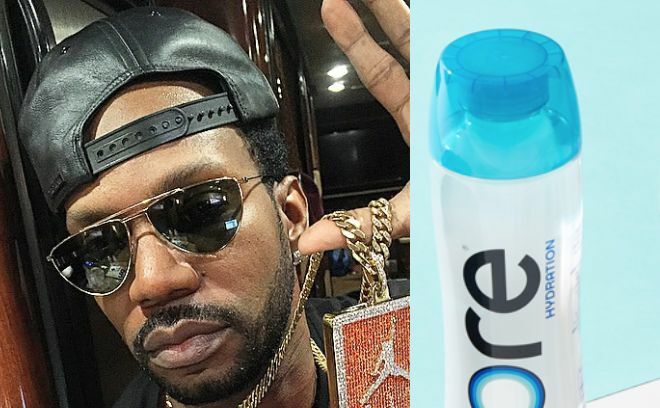 Juicy J took to his social media immediately to announce that Keurig Dr Pepper bought Core Nutrition Water for a cool $525 Million. 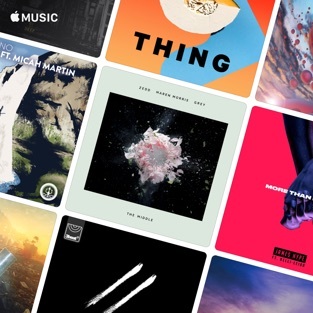 Juicy J's pockets are about to be so much fatter though he's not sharing precisely how fats.